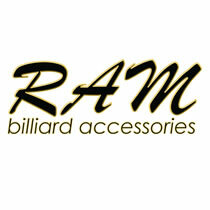 RAM has a full line of billiard accessories from tip picks to Teflon coated billiard cloth. We also carry accessory kits that are sure to compliment any pool table. See our full price list to see all accessories available in the RAM line. For several decades Belgian Aramith Billiard balls have enjoyed a legendary reputation for outstanding endurance and uncompromised quality. Used by almost 80% of players worldwide, they are recognized as the reference of the industry. Their consistently reliable performance guarantees players the pleasure of razor-sharp precision. Exceptionally long product life offers the table owner the lowest ball cost on an annual basis. 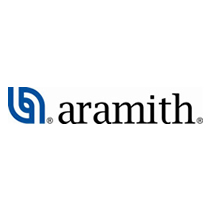 Please note that Aramith is only available to our Canadian vendors Click here for the full Aramith website. 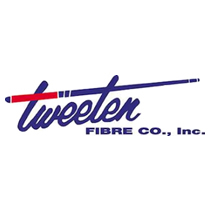 For over 85 years, Tweeten has been the name to trust in Billiards chalk, cue tips, and accessories. They are the only U.S. manufacturer of professional quality billiards chalk and cue tips. Tweeten is known for their quality products and their dedication to the sport. Click here for the full Tweeten website.